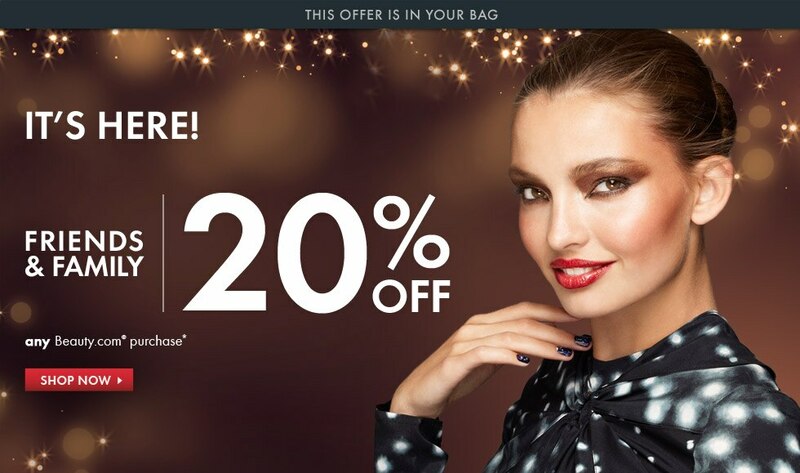 Beauty.com is offering 20% off purchase via this link. Exclusions apply. Free shipping with ShopRunner or on $35+.